Buy online our clothing and fashion fabric 'Noce' Beige Cotton sateen stretch, Made in Italy. Our pure cotton sateen stretch fabric is a fresh and elegant fabric that combines the sheen of the satin weave with the coolness and confort of the stretch cotton. In spring and summer, when a woman wants to feel fresh yet elegant, this fabric is perfect. Suitable for dresses, trousers, jackets and overcoats either elegant or sporty. 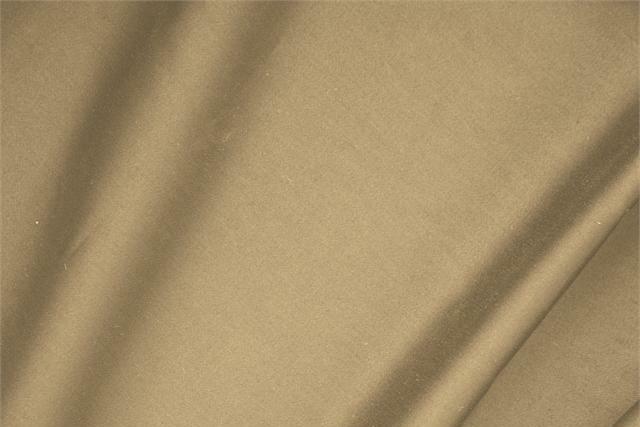 Noce Beige Cotton sateen stretch Plain fabric for Dress, Jacket, Light Coat, Pants, Skirt.